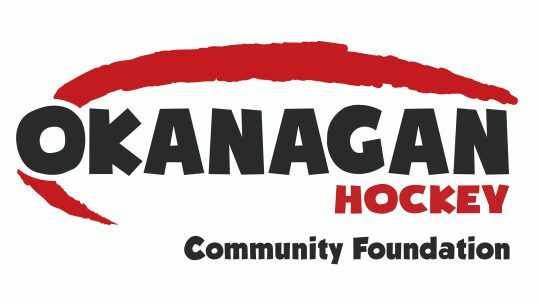 The Okanagan Hockey Community Foundation (OHCF) believes in providing the best education and athletic opportunities to those seeking an avenue that is not financially viable due to financial barriers. 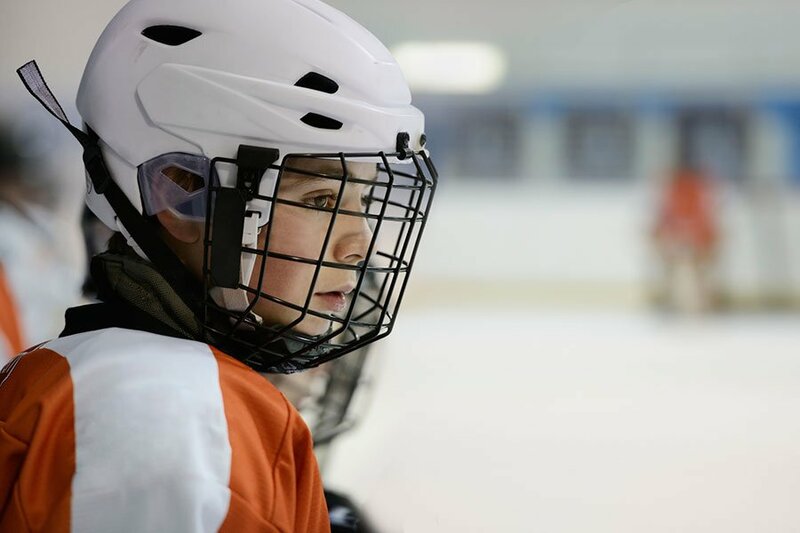 Did you know that a donation of $5000 can support up to seven participants in a hockey camp? 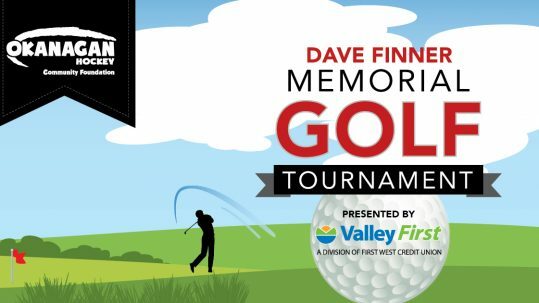 Your donation is greatly appreciated and will change the lives of those who are supported through our endeavours. 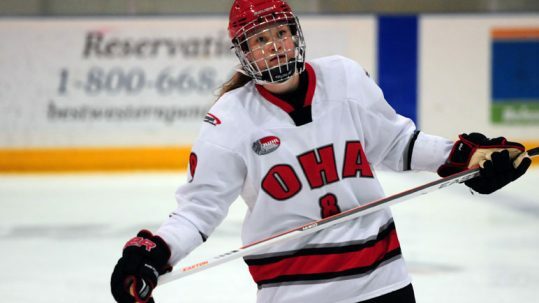 The Okanagan Hockey Foundation will provide scholastic scholarships to attend the Okanagan Hockey Academy located in Penticton, BC or Edmonton, AB as well as provide bursaries to attend Okanagan Hockey Camps. Applications are being accepted for 2019!